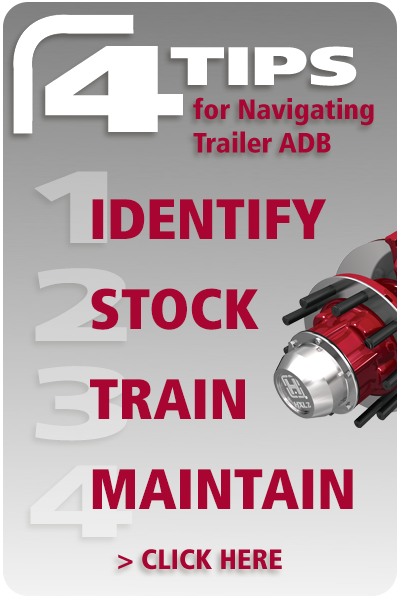 Arming yourself with simple tools to help identify, stock, train for and maintain today’s trailer ADB systems makes the prospect of servicing and maintaining this emerging technology less daunting. Learn the location of the identification (ID) tag. The ID tag often includes the brand and model of the air disc brake system. Typically, ID tags are located on the inboard side of the caliper /carrier assembly or on the guide pin. Identify visual differences between air disc brake brands. 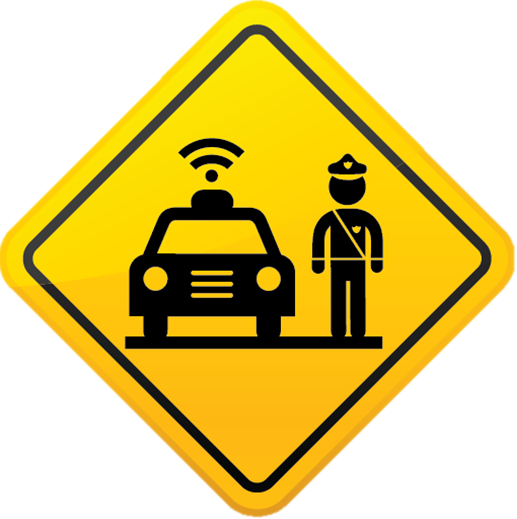 If the ID tag is missing, other visual cues can help identify the system. Pay attention to key components like the spreader plate, the retaining bar and the screws that hold the bar in place. 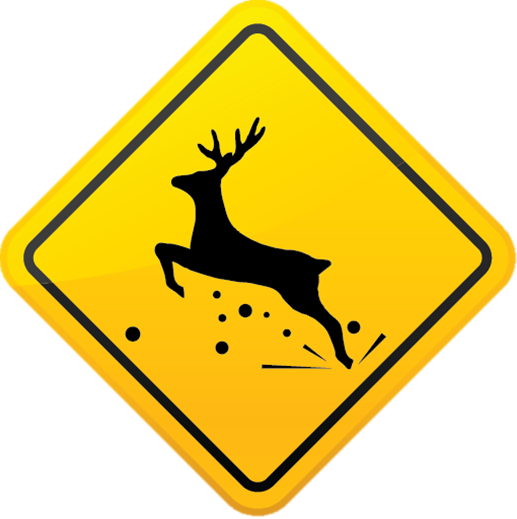 Some systems use a spreader plate while others do not. Some also use a flat retaining bar versus a tubular retaining bar. Furthermore, the type of screw that is used to hold the retaining bar in place varies between air disc brake systems. Keep helpful tools at your fingertips. Have a good set of up-to-date reference tools handy to make identifying, stocking and replacing components quick and convenient. Recommended stocking lists, part number cross reference lists, parts lists and maintenance manuals can go a long way to saving time and frustration at the beginning of the service process. Make regularly-scheduled training a priority. Establish a calendar for training whether quarterly, monthly or yearly. Planning makes it easier to coordinate technician downtime from the shop floor in order to maximize productivity. Following a disciplined schedule also helps set the expectation that continued learning is a vital part of a technician’s success and development within the organization. Choose course content that is impactful but easy to consume. In today’s fast-paced world, time is scarce, so content should be quick and easy to access and consume. Choose an online training program that is simple to follow and easy to measure progress. For technicians who may need a quick refresher, supplement training initiatives with short, impactful, mobile-friendly videos that provide instant access to information. Incorporate hands-on learning in your training regimen to solidify key skills and concepts. Videos and training manuals provide great guidance, but sometimes there’s no substitute for real-world experience. Take advantage of classroom training, which is sometimes offered by suppliers at on-site locations or at local universities. Whether through wage incentives, certifications, company swag, vacation or some other means, acknowledging progress can go a long way for boosting morale, enhancing employees’ skill-sets and increasing retention. Train drivers on what to look for during their daily “walk around” inspections. For instance, check that there are no signs of oil around the hub and wheel, ensure hoses are not touching wheels or brake equipment and that brake calipers move freely. Refer to the brake manufacturer for a full list of pre-trip inspection criteria. Establish a regular maintenance schedule for drum or disc brakes. Checking lining/pad thickness, inspecting rotor for cracks and measuring brake caliper position are just a few of the regular maintenance checks you should conduct on your air disc brake system. The ability to anticipate maintenance makes the service process more seamless and less timeconsuming. Tracking and monitoring the performance of key components at regular intervals can also help identify potential problems early. A sophisticated tracking method is not needed. Keeping a simple log, whether electronic or paper, can be a great tool for monitoring components. How is the braking system optimized for North American tractor trailer combinations? One size does not fit all when it comes to brakes. Until now, the assumption has been that a standard European configuration transfers seamlessly to the North American market. As we researched the migration of air disc brakes from Europe to North America, we discovered that not much analysis had been done to understand how a European brake design functions in North America or how the differences in NAFTA tractor-trailer combinations could dictate a distinct air disc brake design for this market. For instance, differences in wheel base dimensions on vehicles in Europe versus North America translates to contrasts in workload distribution on typical NAFTA tractor trailer combinations compared to European vehicles. Other factors including regulations, certifications and maintenance practices contribute to the unique performance characteristics required for each market. 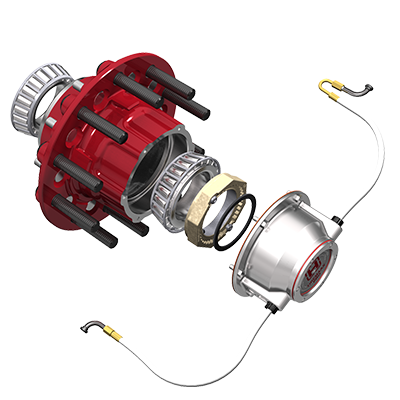 The MAXX22T brake system is tuned to match the performance needs of a typical North American trailer and is approved for brake performance in 20,000 pound applications or up to 23,000 pound applications with appropriate tire SLR. See L809 for Brake Certifications. 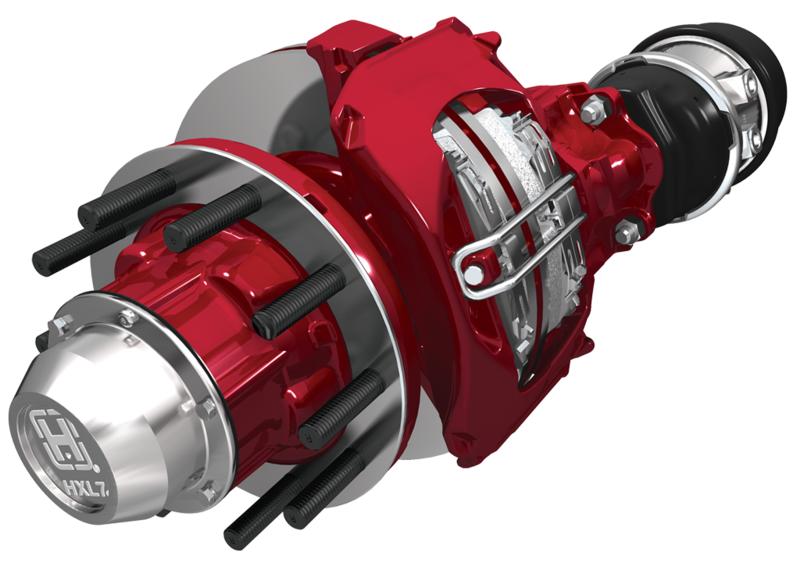 The Hendrickson MAXX22T features WABCO’s innovative brake caliper design. This field proven single piston design is lighter than other systems and consists of fewer moving components for increased robustness and simplified maintenance. 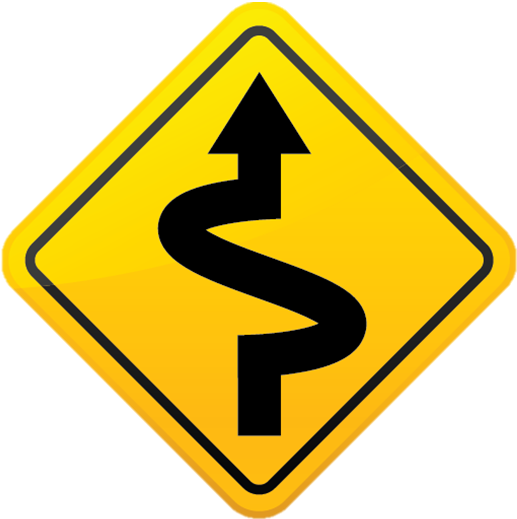 What is the bi-directional adjuster mechanism? 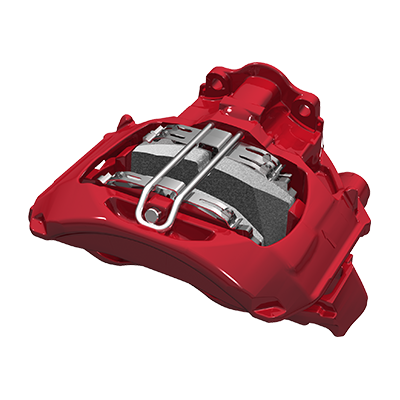 WABCO’s unique bi-directional adjuster mechanism allows the system to adjust the brake pad running clearance to a nominal value from both directions to minimize the risk of hot-running brakes. Why is a single piston design better than a double piston for even wear? Double piston designs must have the pistons timed to operate together to ensure even wear. 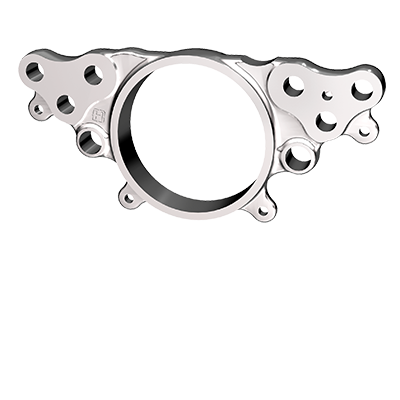 Current double piston designs use a chain or gear between the two pistons, if the link between the two pistons breaks or is damaged the pistons will not move together which will result in uneven wear. A single piston design, like in MAXX22T utilizes a larger piston and spreader plate which eliminates timing issues and ensures even wear. What is the weight savings compared to a drum brake application? Hendrickson’s MAXX22T system saves one hundred pounds per tandem trailer over a similar drum brake configuration. What is the acquisition cost of the system? Many factors may affect pricing, so it is difficult to generalize the initial acquisition cost of the MAXX22T system. Fleets who are interesting in specifying our system should work directly with the trailer OEM for the most accurate price quotation. The MAXX22T air disc brake system boasts a warranty of 5-years parts, 1-year labor. MAXX22T is also available with any of Hendrickson’s Ready-To-Roll wheel-end packages and value-added options like TIREMAAX tire inflation systems. 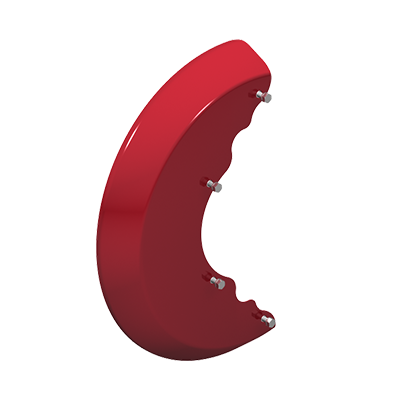 The warranty period for wheel end and tire inflation components corresponds to the specific Hendrickson Extended Life package that is chosen, either 3, 5 or 7 years. Hendrickson assumes all warranty coverage for the brakes, the suspension and the wheel end components for hubcap-to-hubcap coverage and the convenience of a single source supplier. For more information refer to L583 – Comprehensive Warranty Statement or contact your sales representative. Where can customers get parts in the field? MAXX22T parts are available through Hendrickson aftermarket and in most PDC channels. If a specific aftermarket channel needs set up, contact a Hendrickson sales representative and they can assist. How do you check lining wear? The lining wear indicator is located on the caliper casting and physically measure pad thickness. It is important to look at both pads, not just the overall wear. Some competitive products have a visual wear indicator which indicates overall wear, however it is not uncommon for one pad to be more worn than the other and this is not evident unless the pad thickness is measured. Are special tools required for maintenance? A tool kit is available from Hendrickson but an 8mm offset box end wrench could also be used. What are the maintenance costs compared to drum brakes? Maintenance costs can vary depending on factors such as trailer application, typical operation cycles, payload, driver habits and maintenance schedules. 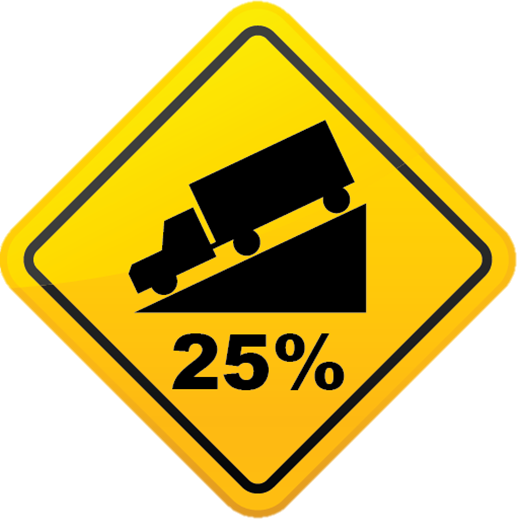 Anecdotally, we have heard that driver habits can play a major role in ascertaining potential maintenance costs. 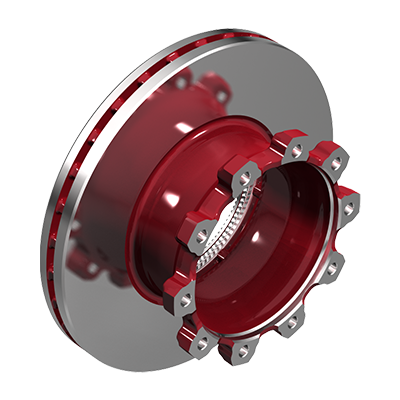 As air disc brakes become more popular on trailers in North America, it will be important to properly educate drivers about the differences in braking characteristics and maintenance practices between drum and air disc. Yes, the guide pins, pistons, boots and pads can all be replaced. Reference L1063 – Air Disc Brake Parts List for part numbers. Are there any out-of-adjustment concerns in regards to air disc brakes? While there are currently no inspection criteria requirements for adjustment on air disc brake systems in North America, following a systematic and routine maintenance schedule is important for ensuring maximum performance from the MAXX22T system. For instance, we recommend regular brake pad inspections to ensure even pad wear and routine rotor checks to validate that the rotor is free from cracks or other potential damage. Can customers get MAXX22T on competitor suspensions? MAXX22T is available exclusively on Hendrickson’s integrated suspension systems including INTRAAX® integrated axle/beam/brake systems and VANTRAAX® air slider systems. Feel free to email us or call us with any questions or comments!